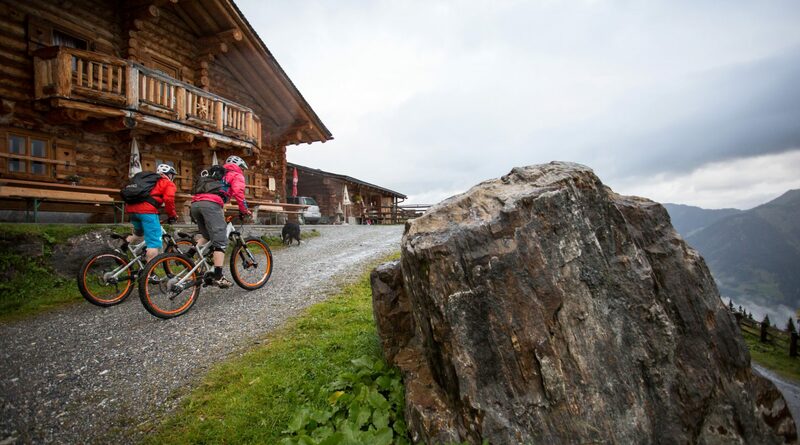 The 40km long Gasteiner Valley has a lot to offer and is located between the high peaks of the Hohe Tauern National Park and Italy to the south, in the middle of unspoilt nature and healing surroundings. The three holiday towns of this valley have been loved as health resorts since the Middle Ages. This town is called the “Monte Carlo of the Alps” because of its architecture. All around the waterfall in the town centre, there are multilevel houses. Whoever wanders through this ‘skyscraper’ village will be amazed by the picturesque houses and hotels in the Belle Epoque style. The healing water mist ensures an extra portion of health on the side. 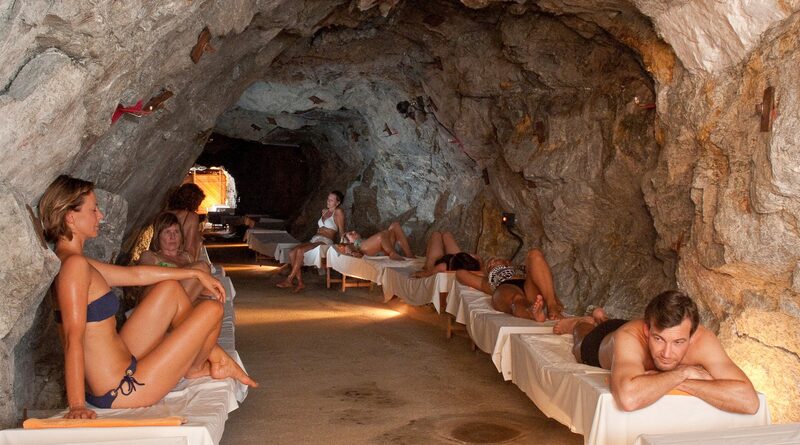 Bad Gastein really pampers its guests with its own rock spas in this Alpine health region. 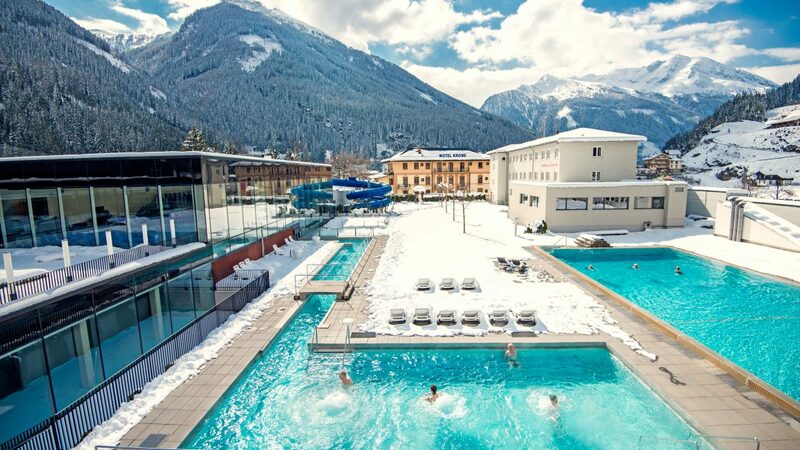 The holiday town of Bad Hofgastein can be found there where the valley widens. 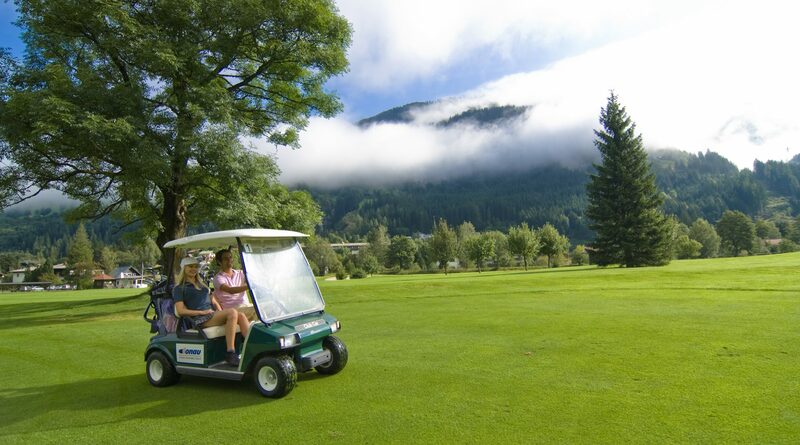 Bad Hofgastein is equally popular with sports fans, relaxation seekers, families and singles. 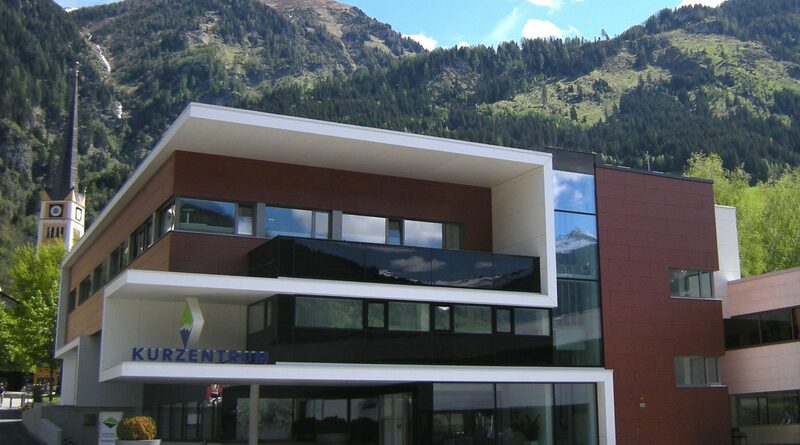 The Cure Centre with its connected Spa characterises the town in this Alpine health region. 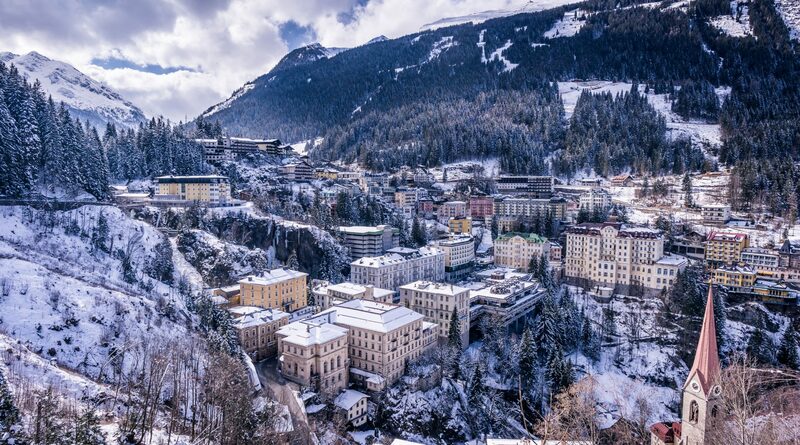 Right at the start of the Gasteiner Valley, the holiday town of Dorftgastein welcomes its visitors with an extra portion of hospitality, along with great sporting facilities all year round from skiing, boarding, ski touring up to Nordic sports. 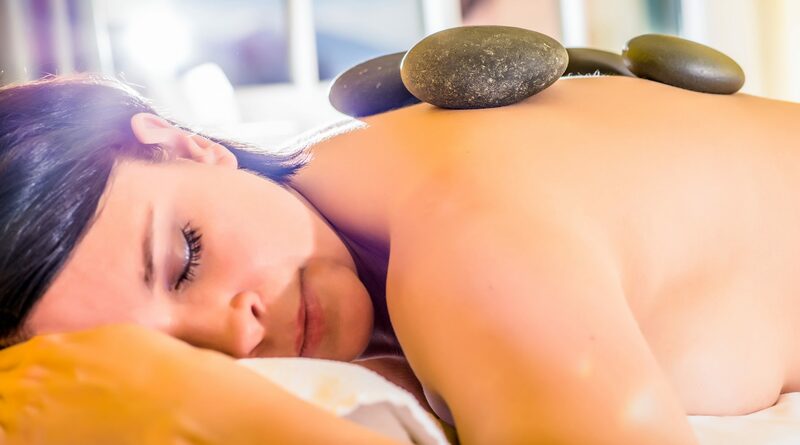 Wellness and relaxation in the Alpine health region with the nearby Spas and Cure Centres, as well as pleasurable moments in the numerous culinary establishments really pamper guests here. The Gastein Peaks have become world class highlights and ancient paths have become running challenges during the "adidas INFINITE TRAILS World Championships."